Although some may disagree (and I'll definitely speak more of that when I get to 1988), this is the album that started the incredible run of Public Enemy. 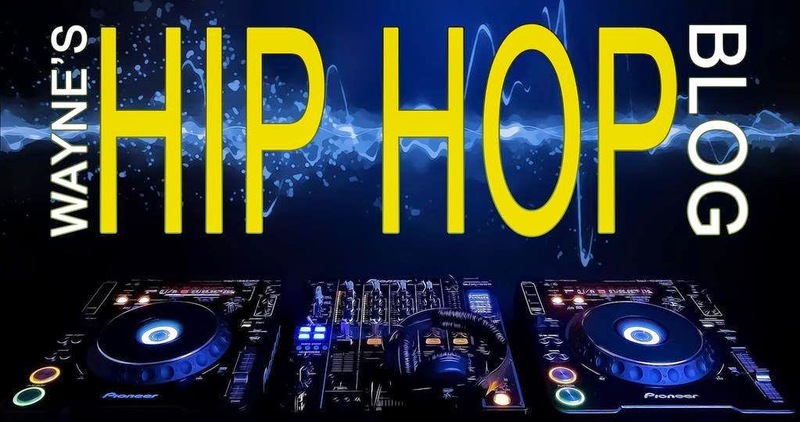 Chuck D had everything in control on the mic, Flavor Flav as one of hip hop's first sidekicks, and with the strong production courtesy of the Bomb Squad, can you name something that's missing? Well, I won't string along this introduction for too long, so let's start today's session! "Uh oh Chuck, they out to get us man!' Those were the first words uttered by Flav to begin this opener, and Chuck waists no time delivering a message. It's pretty amazing how Hank Shocklee took the classic instrumental of Whodini's "Friends" and turned it into a rock & roll infused banger, all in the name of Chuck's easy to understand track about a particular woman who thinks she's so sophisticated, but Chuck knows otherwise. You know, I feel the mic was Chuck's powerful equivalent to an uzi on this one. Pure dopeness. The sample courtesy of The Meters' "Just Kiss My Baby" may be more known for EPMD's original version of "Never Seen Before," but make no mistake about it, PE were the first to use this, thanks to the incredible talents of Hank Shocklee. Flav's first solo was not a disappointment, as you can tell he was going for laughs, but still wanting to be taken seriously at the same time. He wasn't horrible on the mic by any means. This is quite the message right here, however, Public Enemy would crank the volume up on these type of songs as their run continued. Long before Sean "Puffy/Diddy" Combs decided to sample this beat for himself in the form of "P.E. 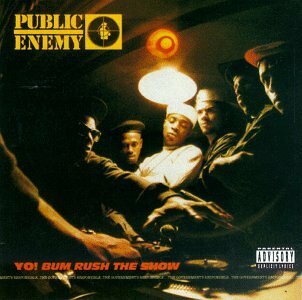 2000," we had this classic from PE, as Chuck D displays why he feels he's public enemy number one, in a hip hop form. This is my favorite song on this album for reasons: 1) Mr. Shocklee's TIGHT beat and 2) Chuck and Flav's energetic and aggressive flow throughout. I kept waiting for an unannounced verse from LL Cool J, lol. I'll tell you one thing, there's a lot of bass in the production on this album, and this is another song that highlights it. More on that later. And trust me, at this point (and later years), you wouldn't want PE to bum rush your show! This apply titled jam is very good, long before "raising the roof" became a trend in hip hop, kind of a forgotten one too. Also, he hints at the title of PE's second album in the last verse. Not quite the reprise of "M.P.E. ", but it's still good. This was more or less a small collection of instrumentals from previous songs on the album. Well, this was certainly a VERY GOOD introduction to Public Enemy. You can just FEEL the potential just waiting to come out of this crew, and that would definitely come in 1988. Chuck wasn't quite as revolutionary here, but again, it's on the way and the PE legacy had to start somewhere! The production was nice as well, featuring bass driven creations thanks to the Bomb Squad and Rick Rubin. Overall, it still holds up today and it hasn't aged at all. If anyone thought PE was done after this debut, you'll be in for a VERY rude awakening when we get to their sophomore album. In the meantime, while PE's next three albums almost makes their debut all but forgotten, this is a classic.